There is no doubt that the Canaries are such a paradise in every way. 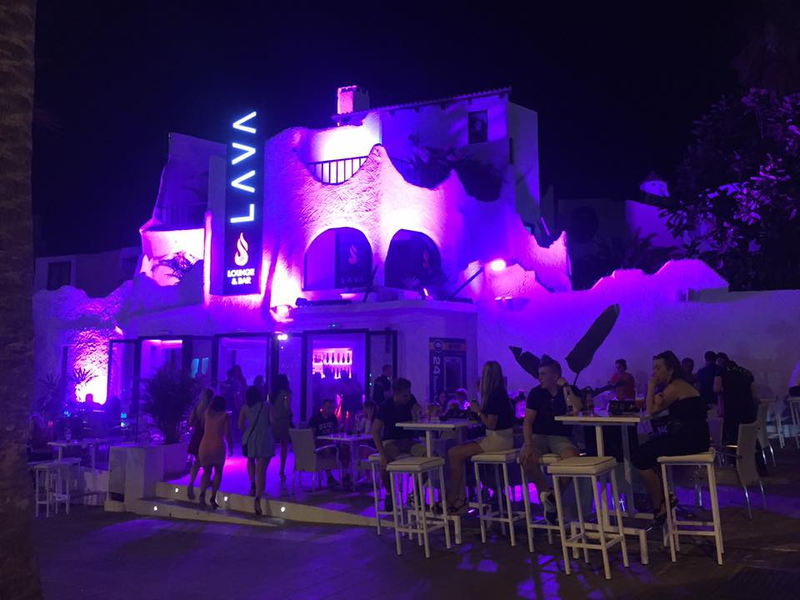 If you are looking for the perfect place to go for drinks and dance in Tenerife you will find many options and have a hard time deciding just for one. 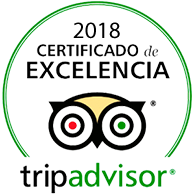 To help you in your decision, at Hotel Vanilla Garden we have thought of giving you some suggestions, which will surely serve you a lot when choosing where to spend a pleasant time. Everyone will look ideal! It is located on Avenida Rafael Puig Lluvina, in Las Américas, very close to our Hotel Vanilla Garden! Great terrace to enjoy watching beautiful sunsets facing the sea, enjoy delicious and varied drinks, snack or taste rich dishes of Italian cuisine. It has a chick and minimalist style that recreates a very peaceful atmosphere. Good music to soften the moment and highlights the excellent attention of its staff. The nights in Lava are usually quite busy. Here the atmosphere is of music, with rhythms that rise. You will also enjoy refreshing and delicious cocktails, lots of dancing, beautiful people and all the best vibes. You will see live music shows and beautiful girls cheering the night with their choreographies. You can walk from our hotel quietly because it is very close, in Las Verónicas. You’re going to have a great time! 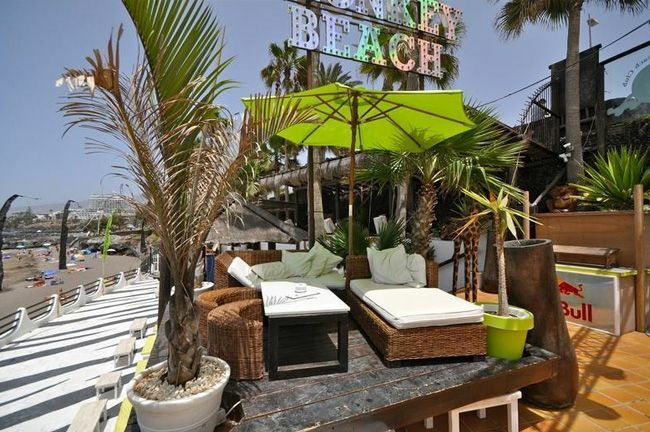 In Calle México number 3 Playa de las Americas you will find a place with a very warm and cozy decoration, with the best atmosphere of party and beautiful people. Here you can drain all your desire to spend an incredible night. 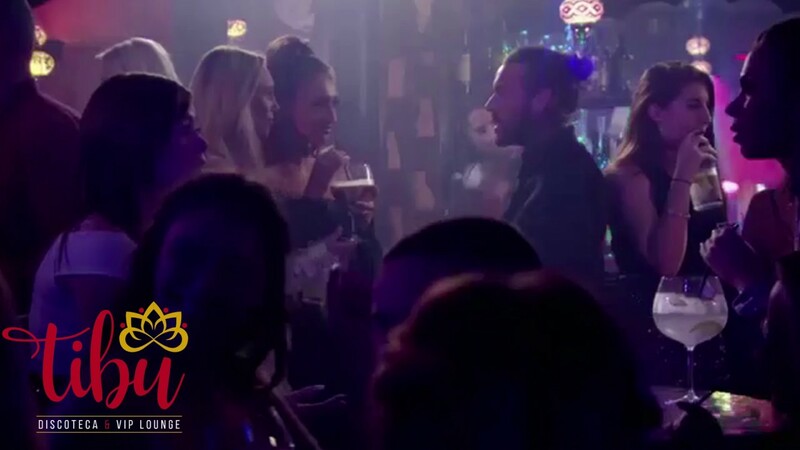 You will enjoy the animation of beautiful girls dancing to the beat of varied music, delicious cocktails, special smoking area, very comfortable and beautiful armchairs … We love the Tibu! And we know you will like it too because it is the ideal place to go for drinks and enjoy with friends or meeting new people. Have you visited any of these places? Tell us how your experience has been! 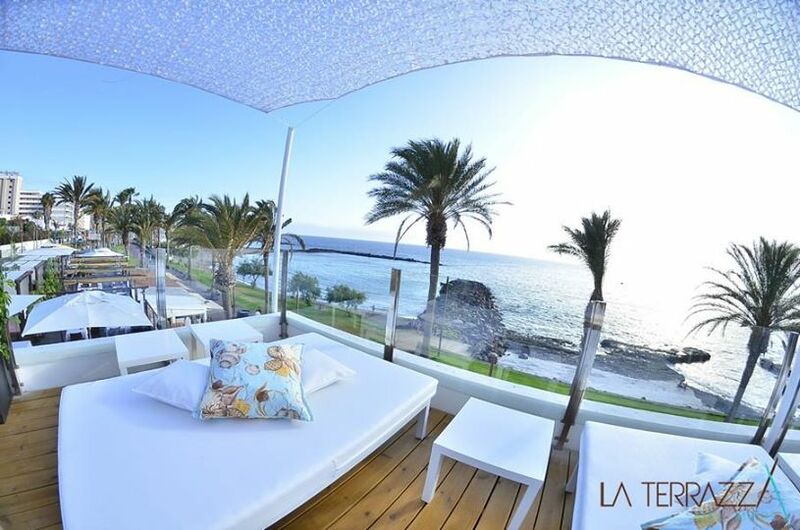 This entry was posted in Activities, Experiences, Tenerife and tagged Chill Out, Dance, Tenerife Sur, Terrace. Parapenting in Tenerife is the favorite activity during the Autum!